Statusco is currently in the High Court on unified service rules, the arguments will be held on June 6. The teacher unions have asked to appoint a Supreme Court lawyer to lift the stay and release the transfer schedule immediately. 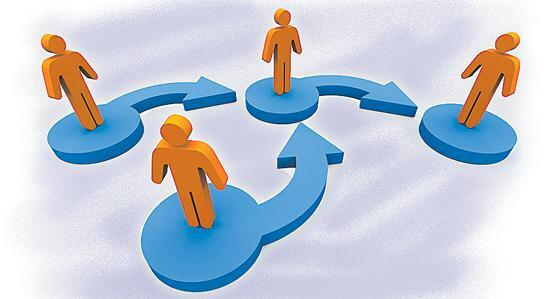 If Statusco could not be lifted in the High Court, transfers in alternative routes have been asked to take promotions. The committee hopes to take into consideration these matters and to be suggesting that teachers’ transfers should be conducting separately. The Three Members Committee could be conducting a meeting on 22nd May 2018 with unions. The transfer process is like this….! First, The opportunity will be given to the employees to apply through online. Service, seniority lists, Widows in Priority order among employees, list of disabled employees, Employees who are near the retirement, the lists of seniority details will be prepared by the officials. The election schedules will be announced immediately after completion of transfers. Accordingly, the schedule of transfers will be prepared.